As our athletics program continues to compete successfully on a national scale, It’s a great time to be a UVA sports fan. Last spring, men’s tennis won its third consecutive NCAA championship, and UVA captured three ACC championships—in men’s tennis, field hockey and rowing. Men’s track and field placed third, and men’s golf placed 10th, at their respective NCAA championships. This fall, our field hockey and men’s and women’s soccer teams are highly ranked, the football team has a 6-4 record at the time of this writing, and other fall sports teams are excelling even as our winter and spring teams prepare for their seasons. Since 2002, UVA has won more ACC team championships than any other school in the conference, at 76. Much credit for UVA’s sports success is due to the talent and commitment of Director of Athletics Craig Littlepage and his coaches and staff, and to the high quality of our student-athletes. This fall, Craig announced that he will step down after 16 years in his position. UVA sports fans owe Craig a debt of gratitude for his long-term commitment to the University and its athletics program. In October, we announced that Carla Williams will become UVA’s new director of athletics in December. Carla has served as an athletics administrator in various roles at the University of Georgia for the past 13 years, most recently as deputy director of athletics. In this role, she’s responsible for the day-to-day operations of the department, which has a budget of $127 million. 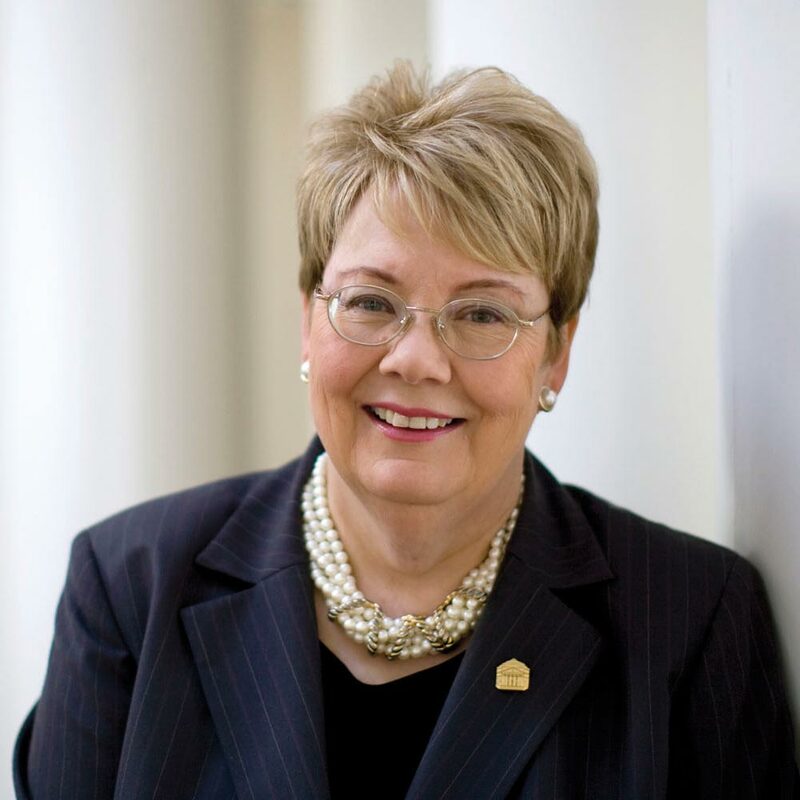 Carla has served in other leadership roles at Vanderbilt and Florida State. She understands the lives of student-athletes because she was a great student-athlete herself. She was an All-SEC guard on Georgia’s women’s basketball team and later a professional basketball player, and then helped recruit and coach women’s basketball before moving on to her career in sports administration. Perhaps most importantly, Carla is committed to the priorities and values we promote at our University. At UVA, we emphasize the overall development of our student-athletes, combining academic support and life-skills programming with a commitment to athletics success. UVA continues to be one of the top public universities for academic achievement among student-athletes. Last year 323 UVA student-athletes were named to the ACC Academic Honor Roll, and 86 student-athletes were named to ACC All-Academic teams. Four Cavaliers were honored as ACC Scholar-Athletes of the Year, and the overall 2016-17 student-athlete GPA was 3.043. In our effort to maintain a culture of academic achievement and personal development at UVA, coaches, academic coordinators and tutors play key roles in supporting our student-athletes. 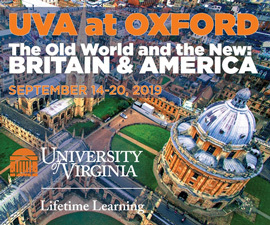 They provide academic support and other programming that includes opportunities for student-athletes to work with Charlottesville-area youth; the Project Life bone marrow drive; workshops focused on preparation for entry into the workplace; and opportunities for student-athletes to study and train abroad. The Virginia Athletics Foundation and its donors provide important resources that strengthen our commitment to academic achievement, success in competition and life skills. The importance of maintaining integrity in our athletics program has become particularly evident in the past year, when several other schools have drawn national attention because of alleged violations of NCAA policy and federal law. We work hard to avoid those kinds of problems at UVA. We expect strict adherence to NCAA, ACC and University rules and regulations. Each fall, I meet with our associate athletics director for compliance, Eric Baumgartner, and with coaches and staff to discuss priorities. Throughout the year, my staff and I remain engaged in conversations about compliance with our Athletics Department. The faculty athletics representative, or FAR, plays a critical role in building and maintaining a culture of academic achievement in athletics. The FAR serves as liaison between the academic enterprise and the Athletics Department and represents the University at ACC and NCAA meetings. This fall, we announced that Carrie Heilman, an associate professor of marketing in the McIntire School of Commerce, will succeed Carolyn Callahan as our new FAR. Carrie previously served as the FAR at Washington University in St. Louis. After joining the UVA faculty, she served on the Athletics Advisory Council Committee, chairing it from 2008 to 2011, and on the Athletics Transfer Appeals Committee. Carrie’s background and experience make her the ideal person to carry out the FAR’s important duties. As Carrie takes over, we are extremely grateful to Carolyn, a professor in the Curry School of Education, who has served in the role since 1997. 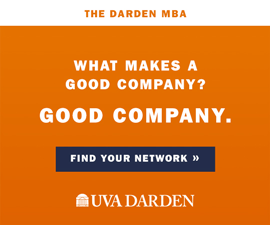 At UVA, “Uncompromised Excellence” is more than a brand statement; it’s our highest aspiration. It means we refuse to compromise or cut corners in our efforts to produce winning records, and it means that our coaches and student-athletes will continue to pursue excellence—in the classroom and in competition—with equal energy and commitment. Wahoowa!